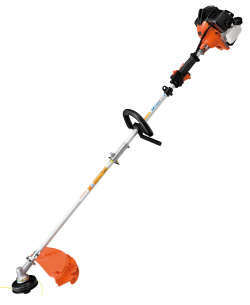 AM Rentals, Cornmarket, Newry BT35 8BG pole saw sales. 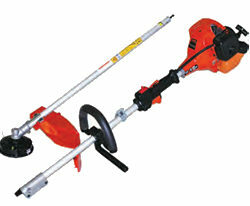 Our pole saws and pole trimmers can be couriered to any county in Ireland. 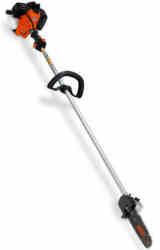 We sell Stihl pole hedge cutters and attachments and Tanaka pole hedge trimmers and attachments to all of Ireland. New for 2017 we are pleased to offer the Bluebird range of pole saws and pole trimmers. 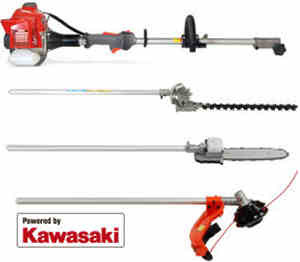 Sterling sale now on for all our Pole saws and pole trimmers. 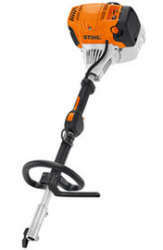 Tanaka TBC 230SF split shaft strimmer. Tanaka TCG 27EBD split shaft strimmer. delivery cost to any county in Ireland. delivery to any county in Ireland. Bluebird pole saws are complete with strimmer, saw and hedge trimmer or pruner attachments. Blue Bird garden multi tools for sale in Ireland! Blue bird multi tools offer Irish customers the choice of two great Kawasaki engines, the 26.3cc ETJ27E and the 34.4cc ETJ35 engines. The multi tool comes complete with a brush cutter attachment, pole pruner and hedge trimmer attachments, making the Blue bird multi-tools one of the best value combi tools on the market in Ireland. Only: €529.00 Euro incl vat for the entire kit. The Blue Bird ETJ27 Combi multi tool is powered by a fantastic 26.3cc Kawasaki two stroke engine. This unit comes complete with all the attachments included in the price, saving you having to buy seperate tools. The Blue bird Combi tools come wth a strimmer, hedge trimmer and pole pruner. Only: €569.00 Euro incl vat for the entire kit. Pole saw Sales Northern Ireland - Telephone. Newry 028 302 66665 / From ROI 0044 28 302 66665. 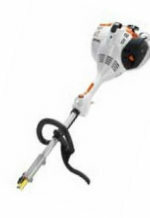 Sales of Tanaka Chainsaws, Stihl Chainsaws, Generators, Lawn Mowers, Strimmers.